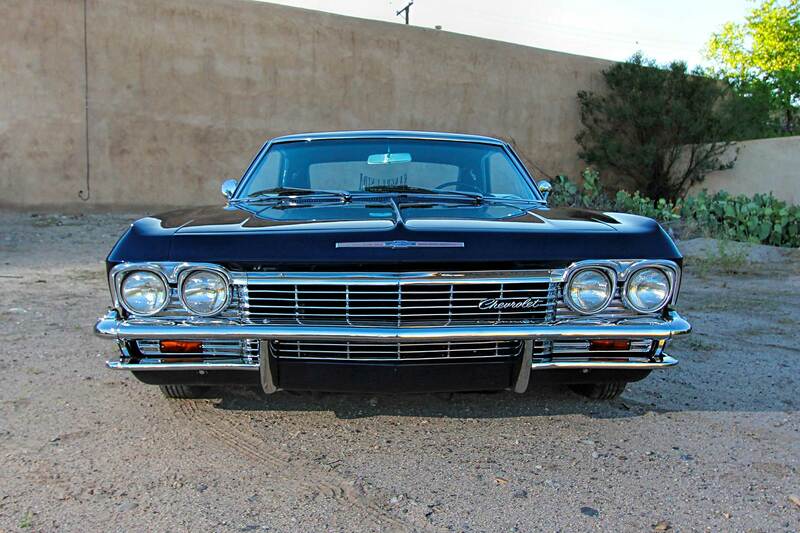 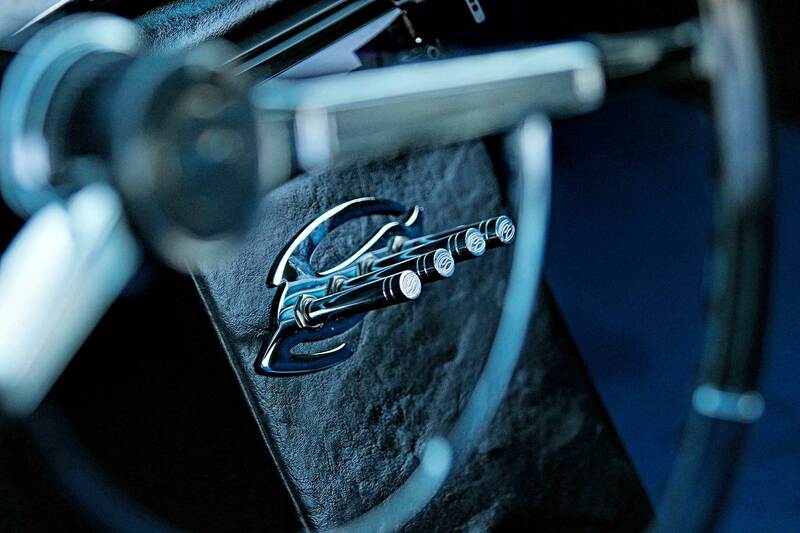 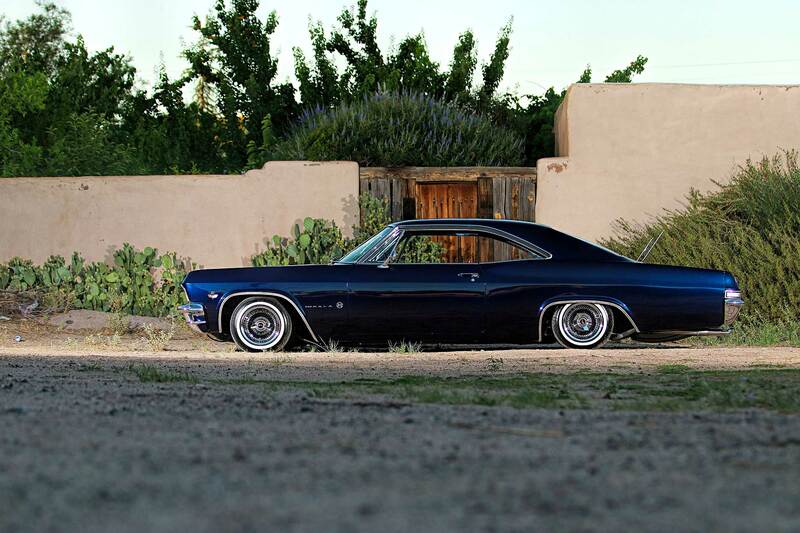 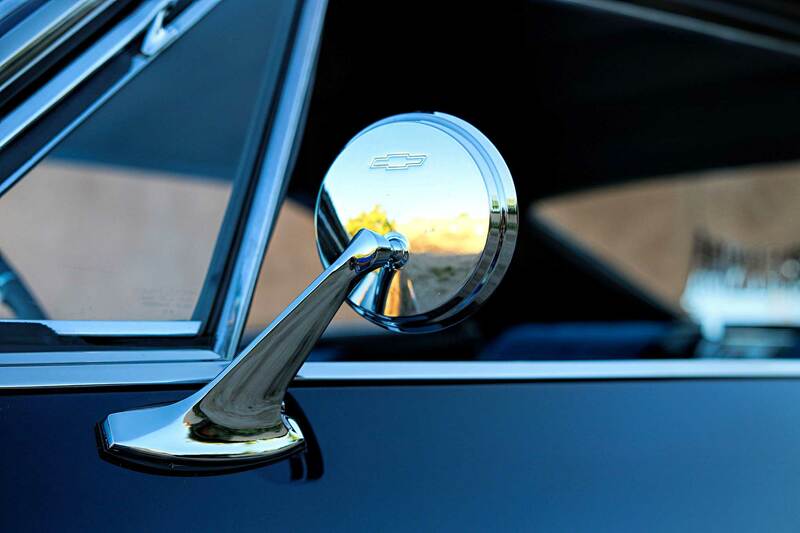 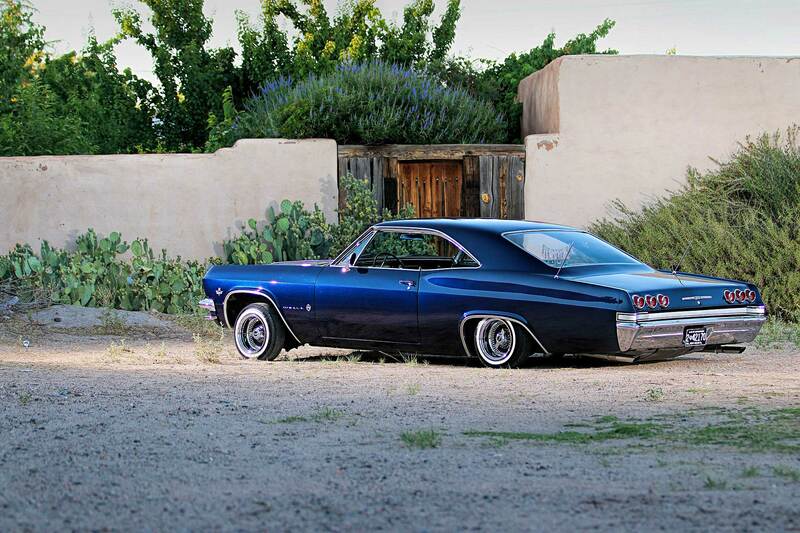 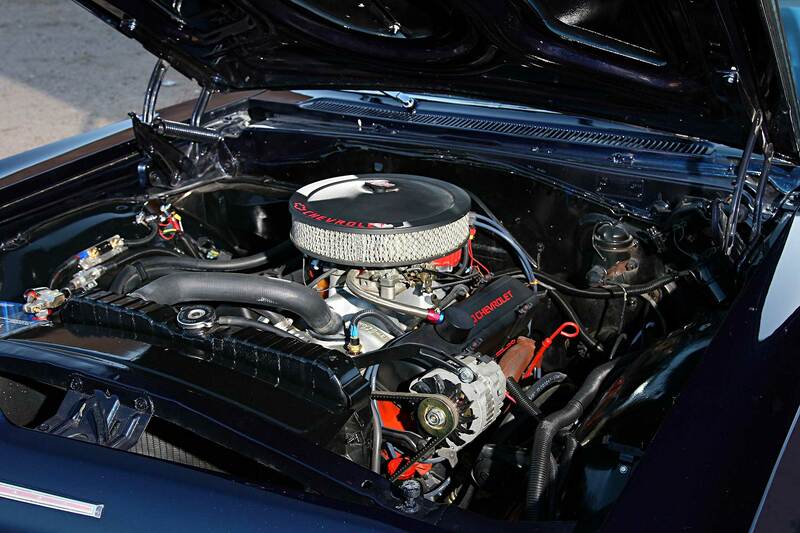 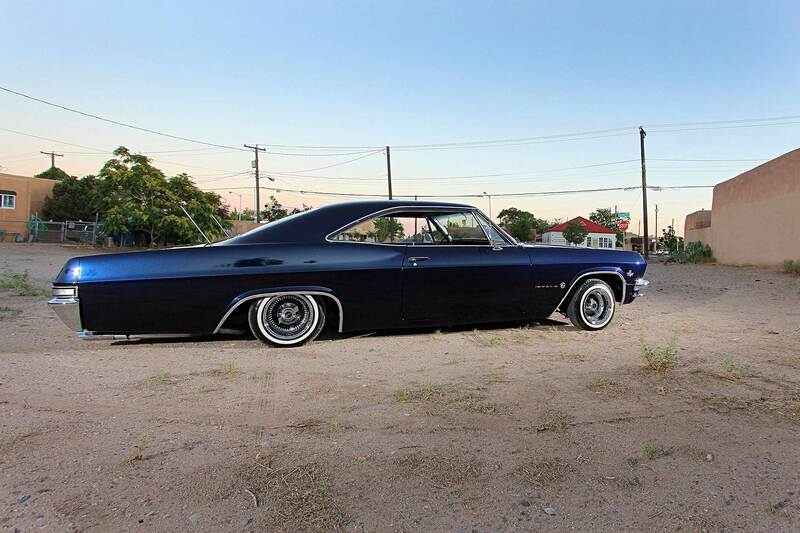 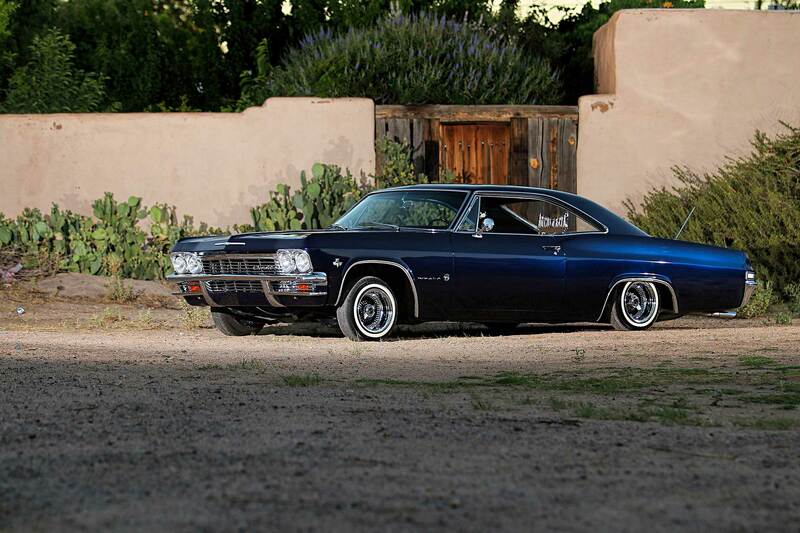 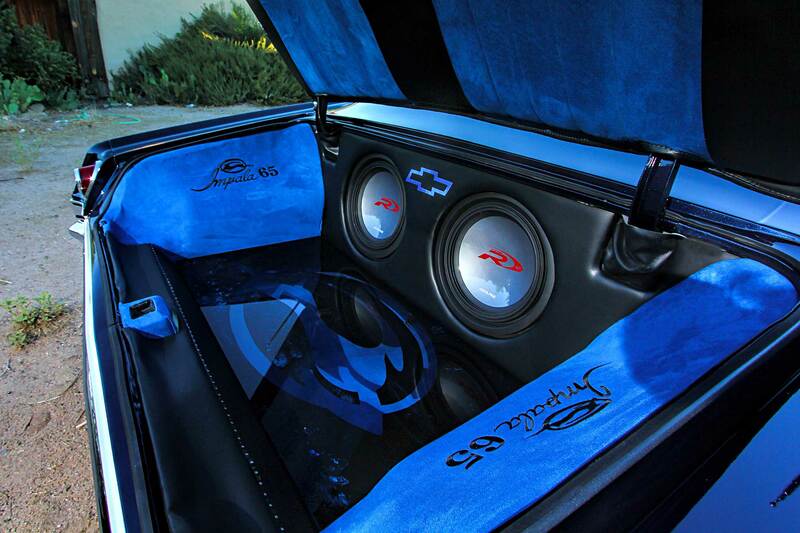 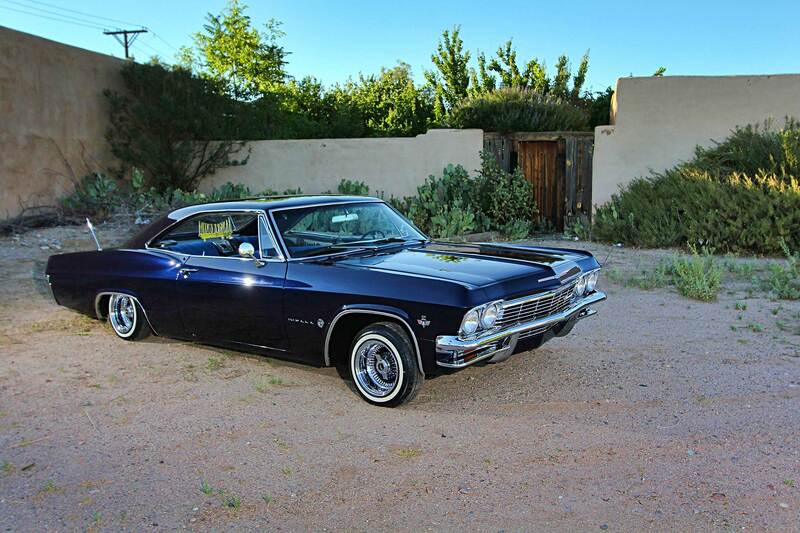 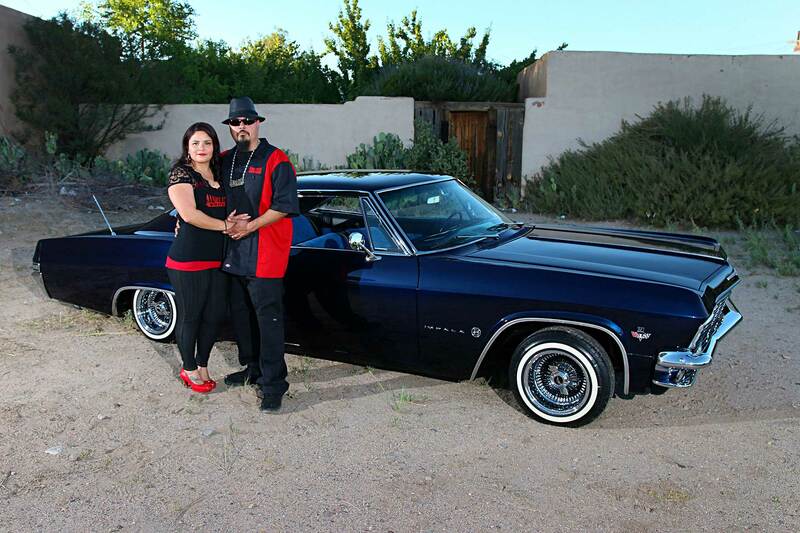 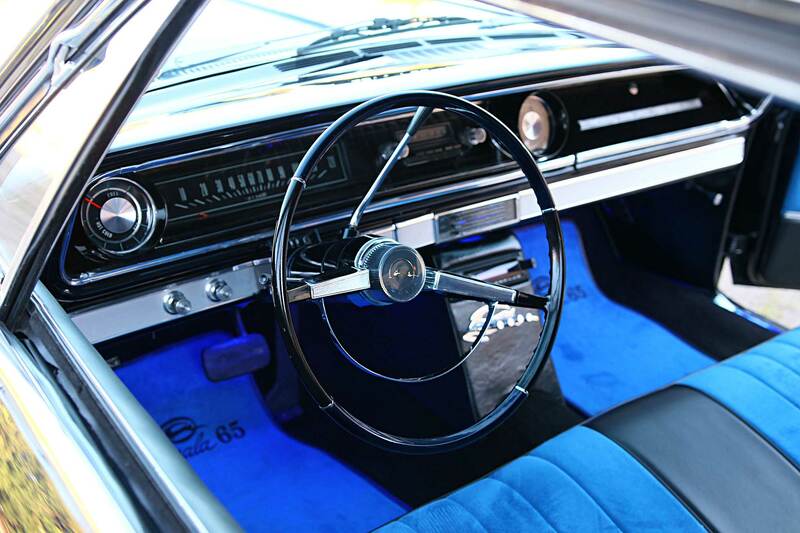 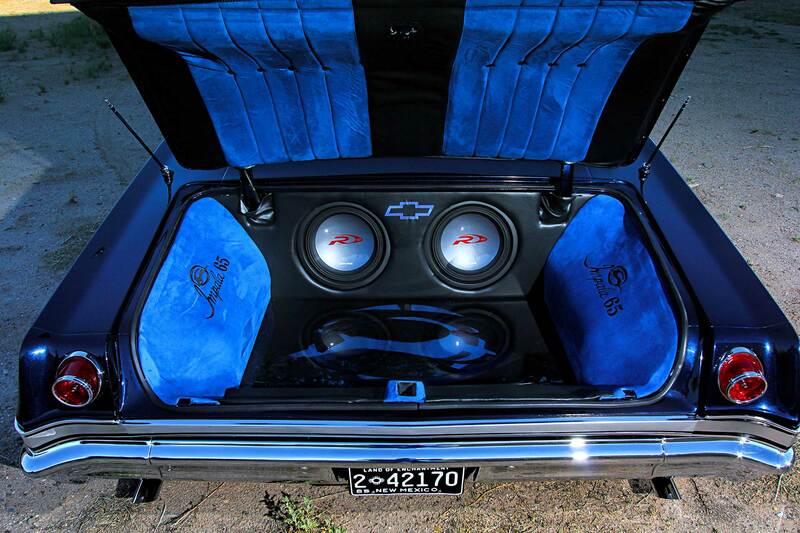 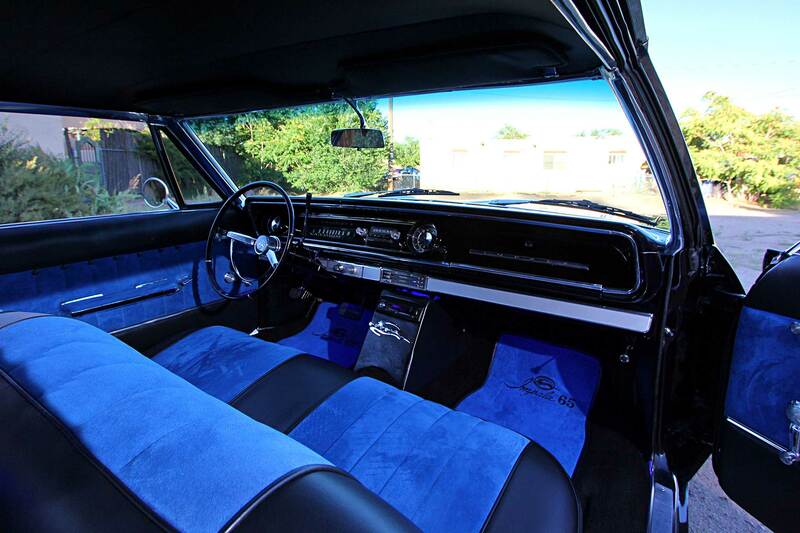 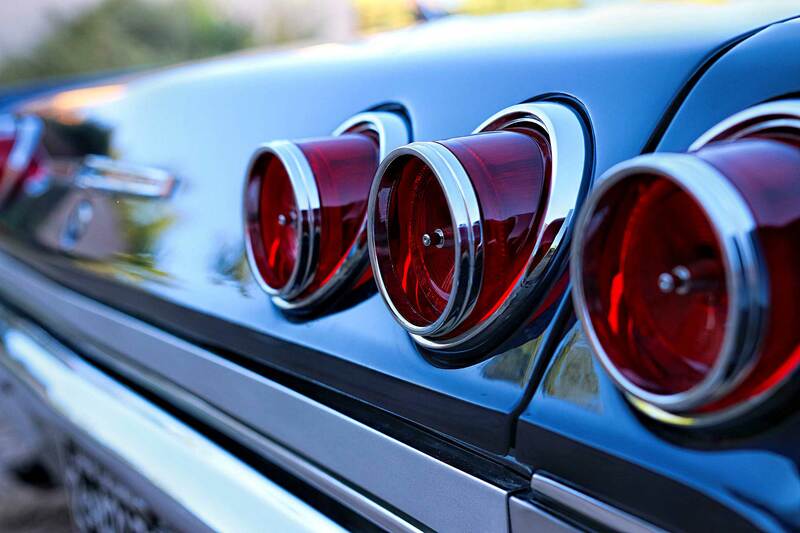 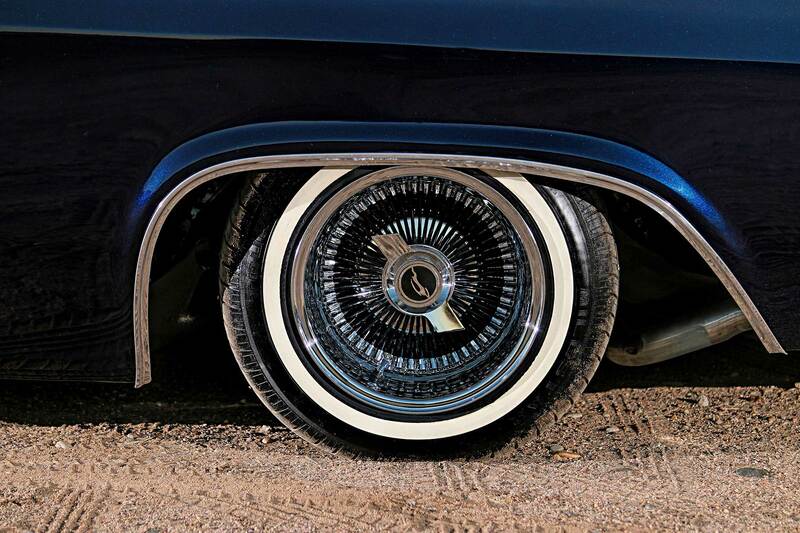 When Juan Cardenas found a 1965 Impala for sale he suffered from a serious lack of funds. 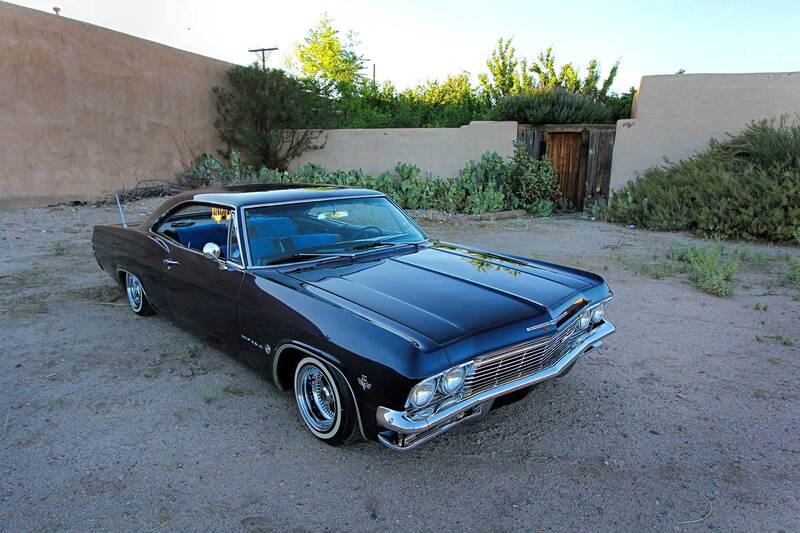 It was the platform he’d dreamt of building, so he parted with his 1976 and 1979 Monte Carlos to make the deal happen. 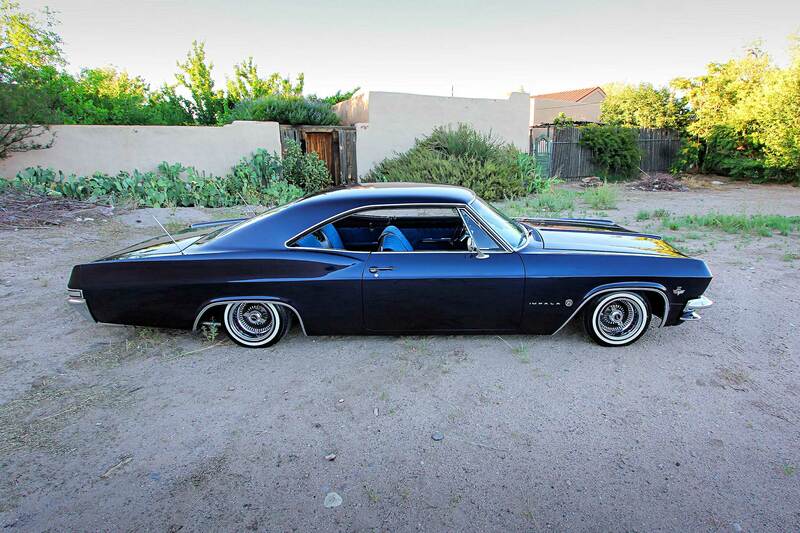 Traveling from Albuquerque, New Mexico, to El Paso, Texas, Juan picked up the runner in good overall condition. 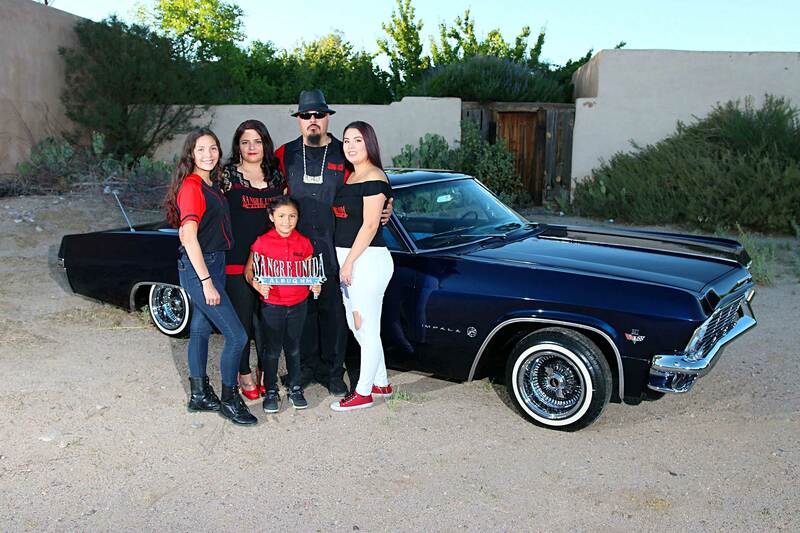 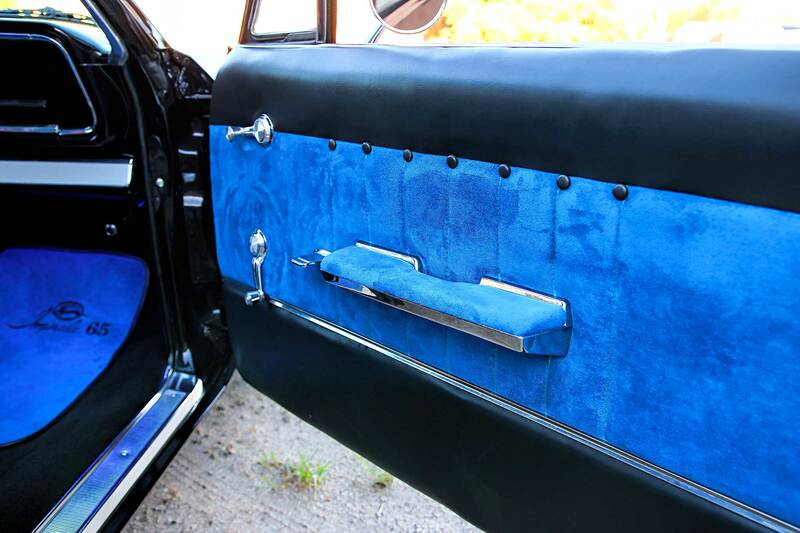 In fact, the car was in good enough condition that with a bit of cleaning and minor tuning he was able to enjoy the car for a few years, all the while burning the midnight oil and planning his next moves. 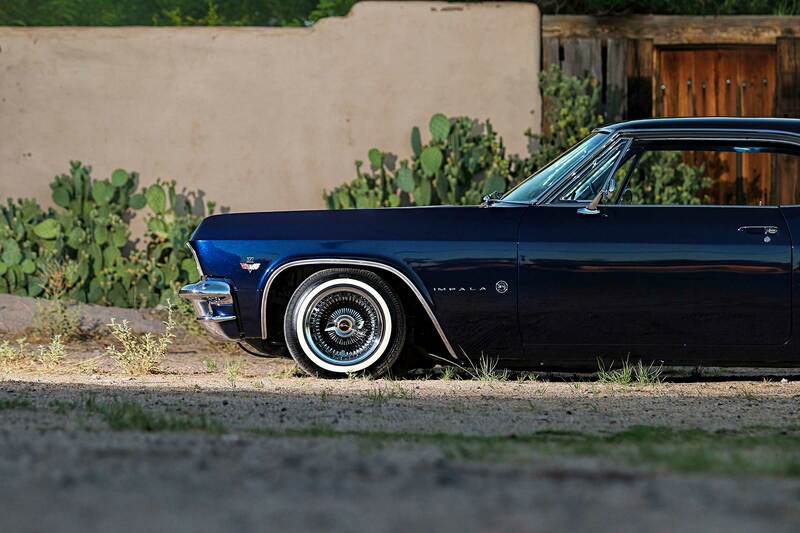 It’s a striking 1965 that flaunts sleek body lines and a snug stance, but its deep paintjob is merely a reflection of the journey it took to get there and the family who always backed him. 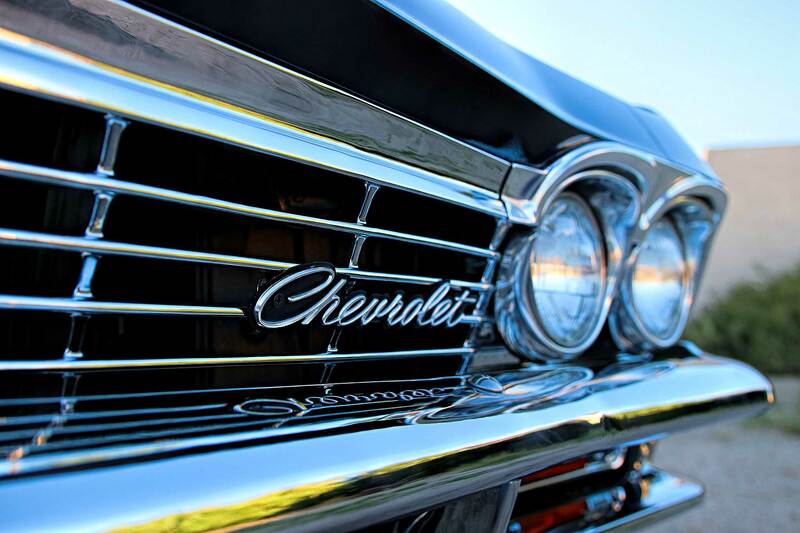 Without them, this would have been nothing short of a just a dream.